4k00:30Man using laptop with green screen shoot cameras in the park. hd00:13Computer laptop with green screen display near the creek. 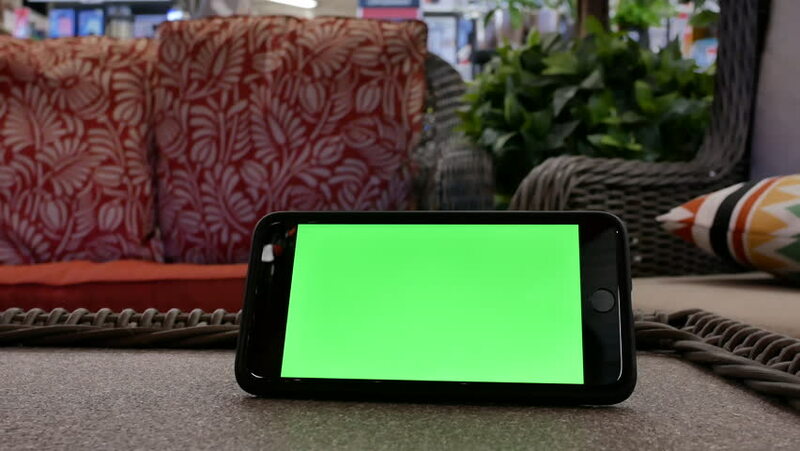 hd00:12Green screen of laptop computer set on wood table in garden. hd00:11Computer laptop with green screen display set near waterfall.